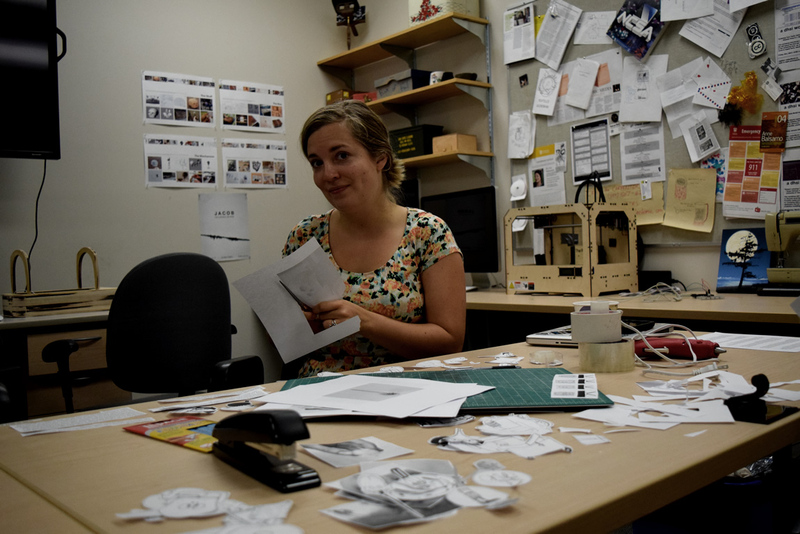 For the 2016-17 academic year, the MLab’s primary project is writing and designing a co-authored book tentatively titled, An Illustrated Guide to Prototyping the Past. We’ll have more details soon. 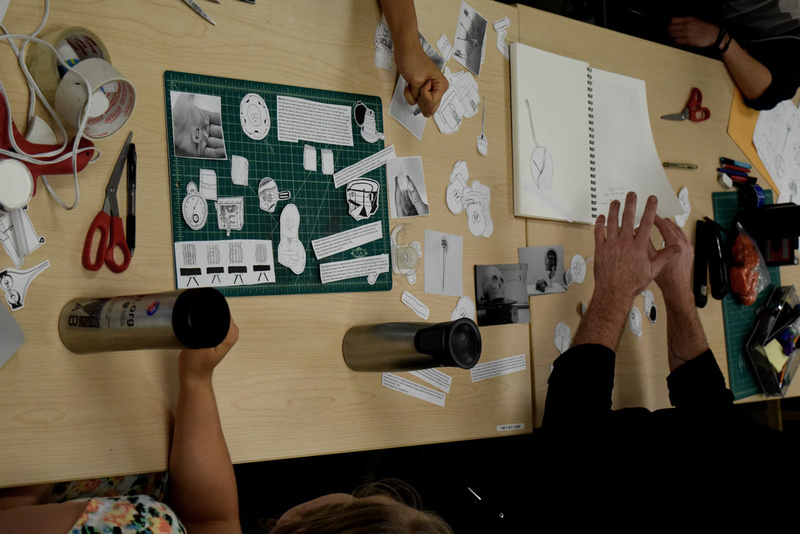 For now, we’re starting a series of regular posts that will share photographs from our collaborative workshops on the book. 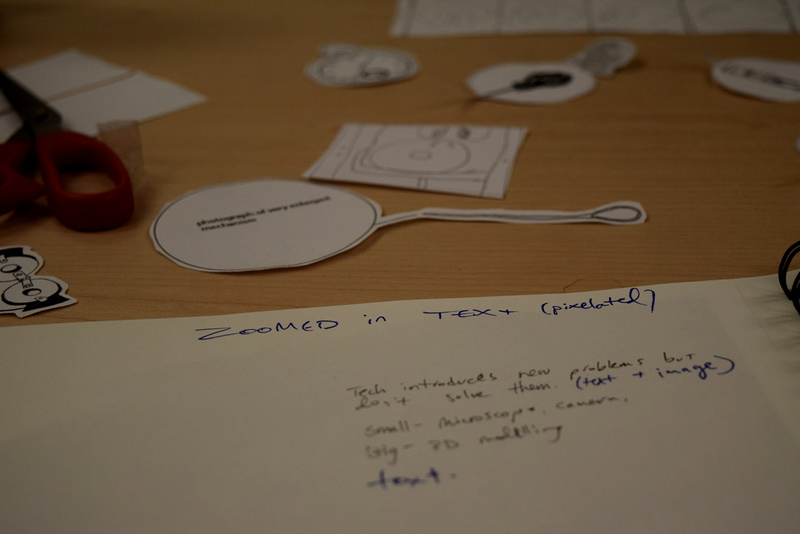 Post by Danielle Morgan, attached to the PrototypingThePast project, with the guide tag. Images for this post care of Danielle Morgan, featuring Teddie Brock, Tiffany Chan, Katherine Goertz, and Jentery Sayers.